Our most popular Facebook photo, little Joplin! 2012 was an incredible year for us. One blog post can't do the whole thing justice, but I'll take a stab at a quick summary. 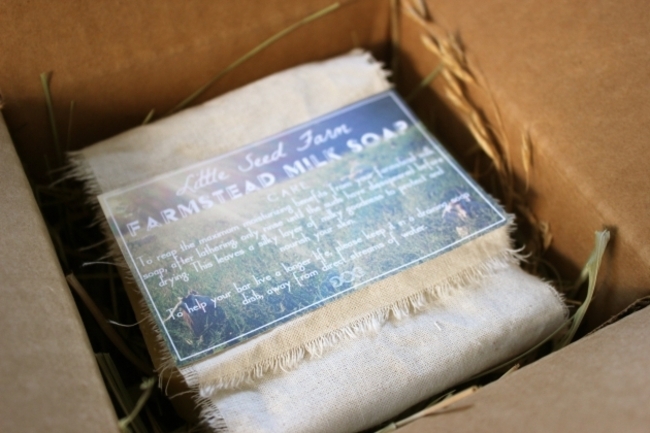 What is "Farmstead" Milk Soap? After a busy month filling holiday orders we've finally had a day or two to catch up on other things. Throughout the rush to get everyone their presents a bunch of questions came up about our soaps and what makes them special. A common question was in regard to the term "farmstead" soap. The girls enjoying the broomsedge. 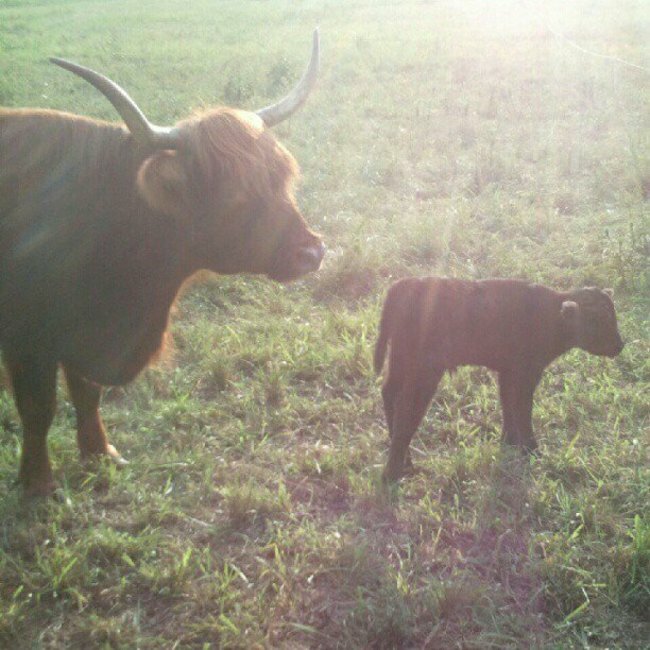 They love broomsedge roots, a new benefit to that "noxious weed"! 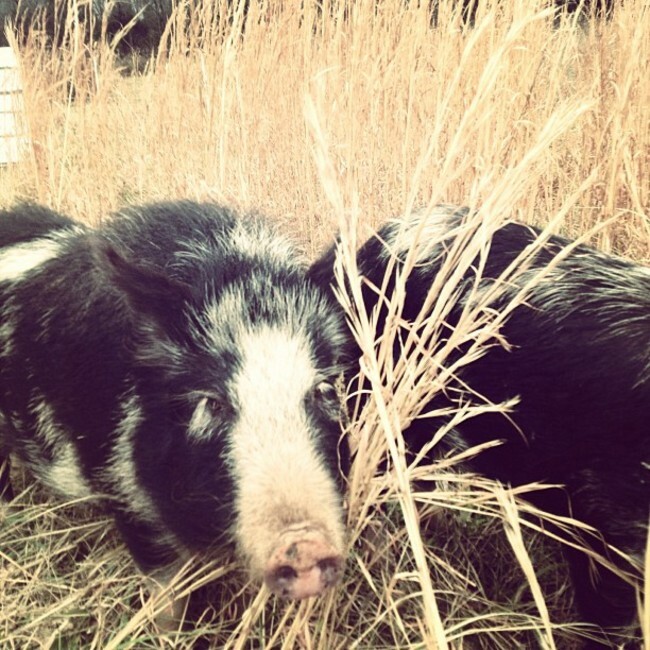 We've long detailed the onboarding experience of the Ossabaw pigs at Little Seed Farm. What was once envisioned as pigs rooting through the pasture quickly turned into a pallet-pen welcome package that was to last for many months. The escape (and general rowdiness) of the piglets made me question whether Ossabaws could ever work on pasture. If not, they weren't going to fit in the system we envisioned for our pork operation and they'd all be eaten, sold, or cross-bred. Bridget says, "Yeah, I could use a breather"
Now that it's officially the middle of December (time flies), we've started "drying off" the dairy goats. What does that mean? It means that in January we are going to stop milking for a few months and this is the first step towards making that a possibility. A week or two ago we switched from milking twice per day to milking once per day. If we were to abruptly stop milking altogether we'd risk the goats getting an infection, and even doing it slowly we still run that risk. You can just imagine their udders being full and no one to milk them, not a good situation. So we still milk, just a little less often. Over the course of December we'll also tone back the sprouted grains we're feeding and gently work their bodies out of milk production.